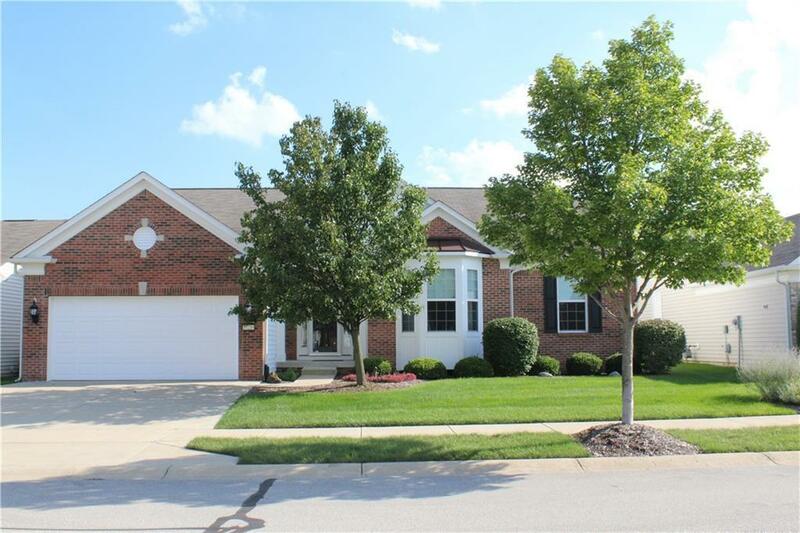 This well maintained "Bordeaux" model, located steps from the Chateau & Villa is loaded w/upgrades! 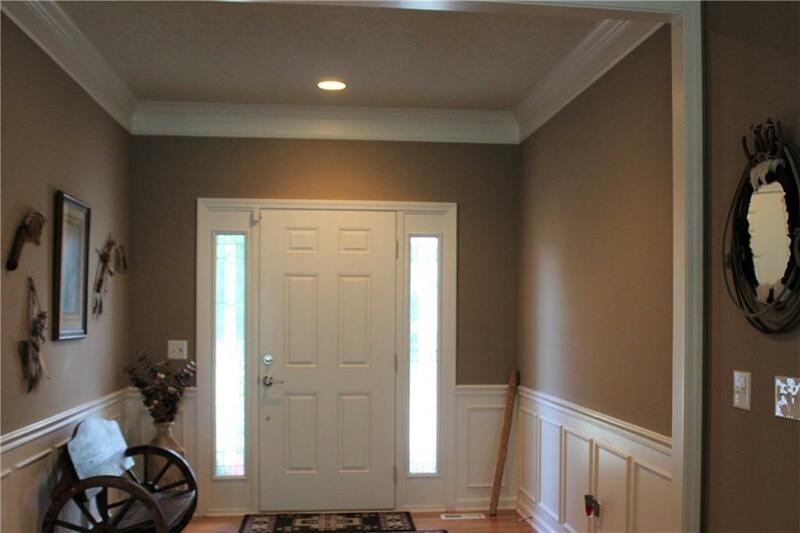 This luxurious 4 Bdrm./3 B. home w/Gar. Ext. has a partially fin, F. Bsmt.w/plenty of room for storage or those special hobbies. Gourmet Kitchen w/staggered ht. Cherry Cabinets, SS Appliances, Granite Countertops, UC Ltg., Center Island, Breakfast Bar & Breakfast Room w/Bay Window overlooks private berm lot. Spacious Great Rm./D. Rm./Sun Rm. 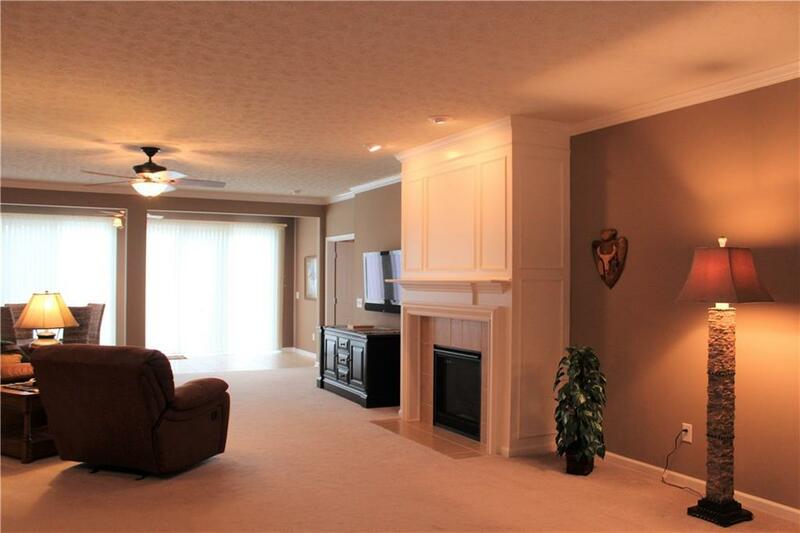 w/gas Fireplace for easy relaxing & entertaining. Luxurious M. Suite w/Bay Window, Tray Clg, Clg F/L and Custom WI Closet including lg. M. Bath appointed w/C.Ht. double Vanity, Water Closet, Tiled Shower and Whirlpool Tub. 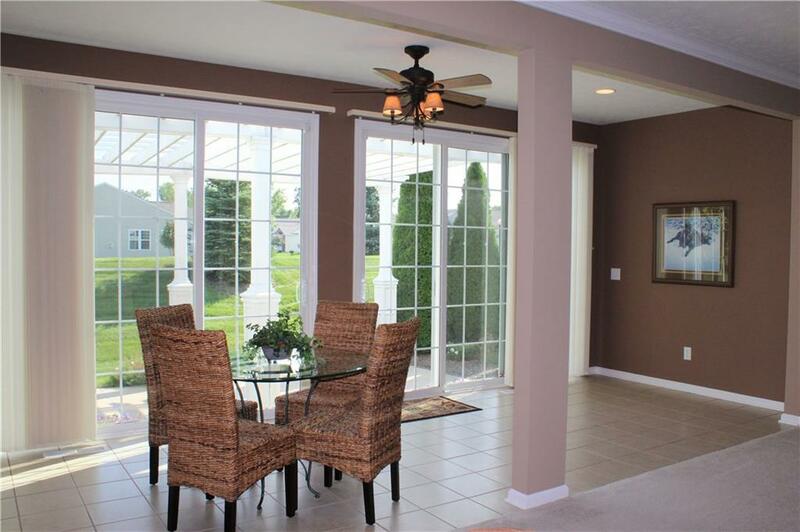 Large Patio w/landscaped privacy & Pergola. Move in & enjoy the Del Webb lifestyle!